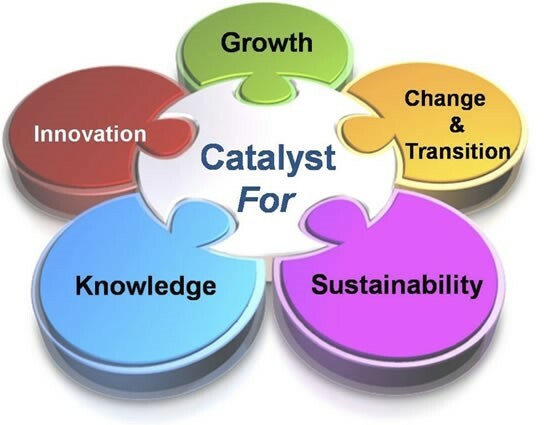 For more than 35 years, The Catalyst Group Consulting (TCGC) has provided a global clientele with our unique ability to align technical understanding with market and commercial implications. Our boutique size and flexible business model allows us to bring our consulting competencies & talent base directly into your company; delivering high quality projects in a very cost effective manner. Our consulting style is highly interactive providing industrial experience, and focus on a client-centric approach allowing us to provide meaningful assessments and knowledge which can be directly applied to your corporate, divisional or product strategy. We work with clients on both a traditional project-specific business model for one-time project work, as well as a key account model allowing for on-demand consulting with an easy seamless transition and an intimate relationship within our client’s team. TCGC is served by its Dialog Program. This unique program is a virtual network of 170+ of the best business and technical minds that the process industries have to offer. TCGC’s exclusive relationships with these industry experts afford both its private consulting clients and subscribers the best expertise available in a cost-effective and timely manner. The consulting staff of TCGC and its Dialog Program is a most important asset, providing clients with beyond the public domain information and unmatched insight.